The Mauviel ice bucket is allowing you to serve cold water and ice with some style! 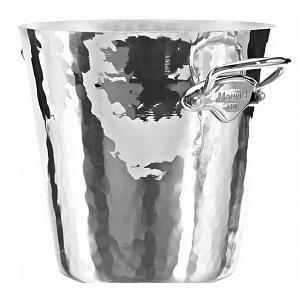 The hammered and polished aluminum bucket looks so stunning, your guests won't be able to take their eyes off it. Use the bucket so serve ice cubes or as a wine or champagne cooler. 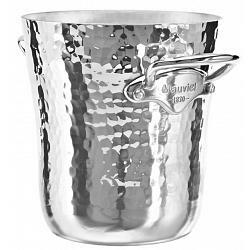 The Mauviel ice bucket features the famous graved stainless steel handles. The two handles allow for a comfortable and secure grip while you are carrying the bucket. 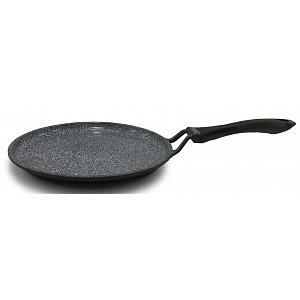 With its generous diameter of 20cm / 8 inches, you will be able to serve plenty of ice. The Mauviel ice bucket was proudly made in France.